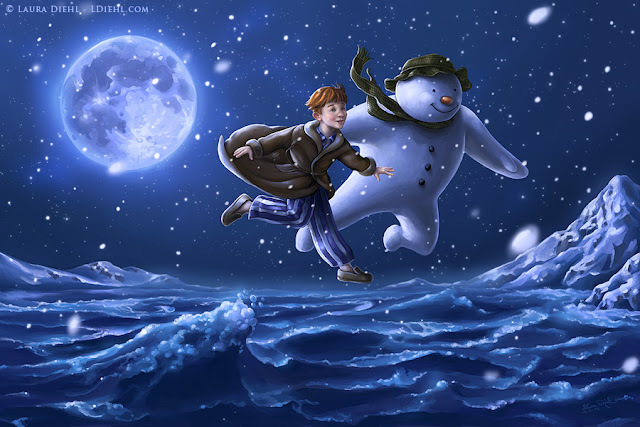 People who love animation, are very often very creative themselves. 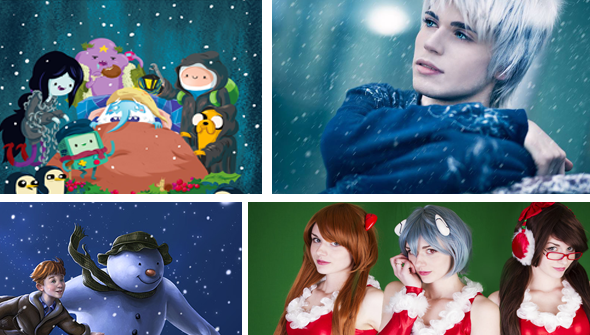 So it is that fans like you create beautiful artwork, cosplay, videos, music and more inspired by their favourite animation and characters. We wanted to have a place to regularly highlight this and some of the other fantastic animation-related stuff that doesn't quite fit anywhere else on the site. 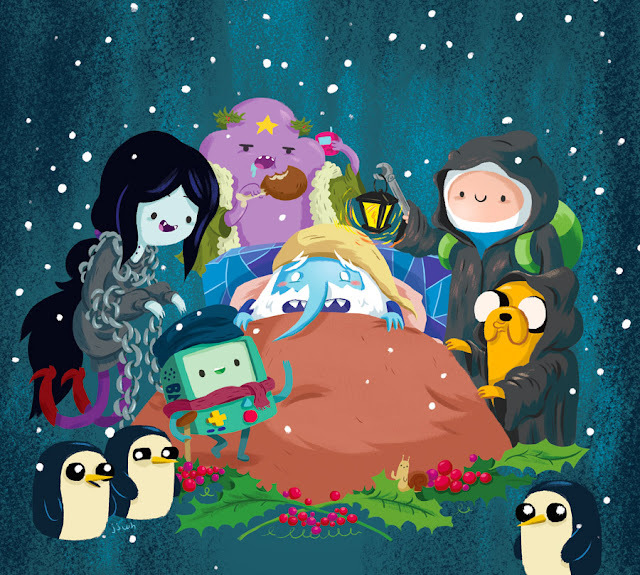 Welcome to a special festive instalment of Stuff We Love. A Christmas Carol- Adventure Time style by artist JJ Harison. What would a Nightmare Before Christmas Stage Musical be like? Something like this brilliant fan-made effort perhaps? Get on it Disney! Why hasn't this happened yet? 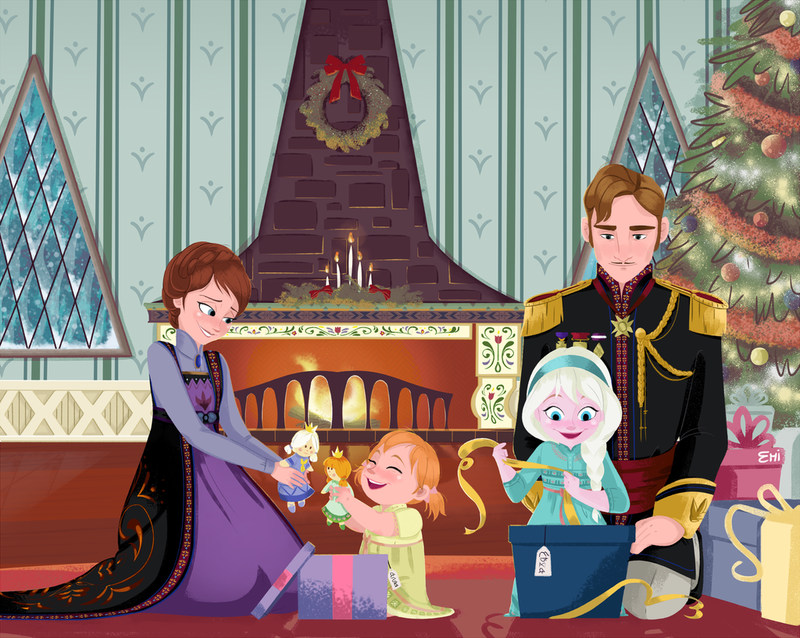 Thoroughly adorable Frozen fan-art from the talented Tokio92. 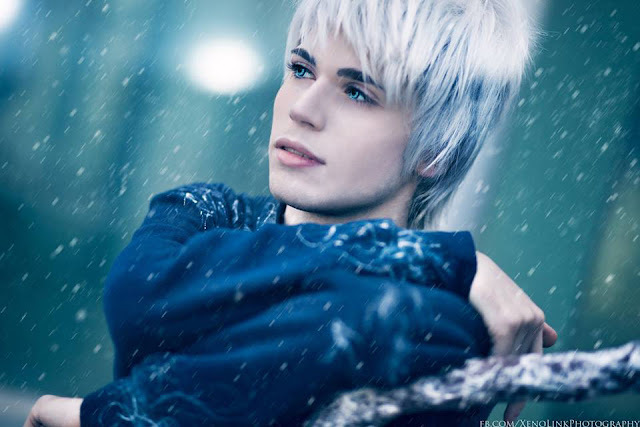 Cosplayer Dakun makes a pretty spot-on Jack Frost from Rise Of The Guardians. Enjoy all the festive themed episodes of Simon's Cat so far, in one adorable, furry and funny compilation. How about some festive themed Neon Genesis Evangelion cosplay? Gorgeous art based on the Classic short 'The Snowman' by the mega talented Laura Diehl. The BBC made a charming Christmas animation to launch the festive season this year! 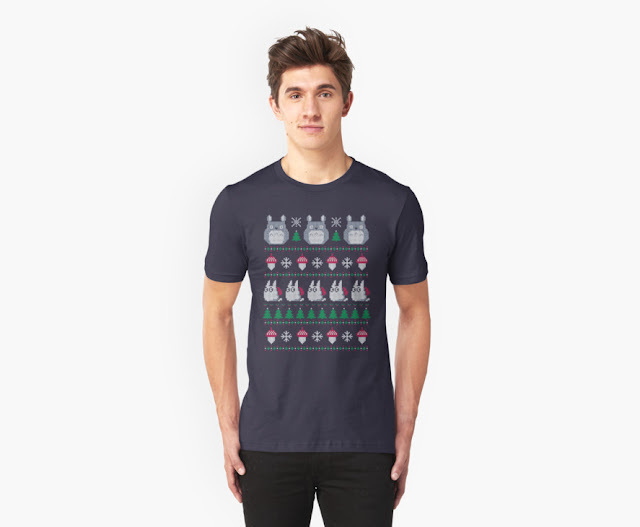 The folks at Red Bubble sell this inspired Studio Ghibli "Ugly Christmas Jumper' T-shirt. Yep, you read that right!